As co-founders of id Software, John Romero and John Carmack created the code behind the company's seminal titles. The principles they defined through experience in id’s earliest days built upon one another to produce a unique methodology and a constantly shippable codebase. 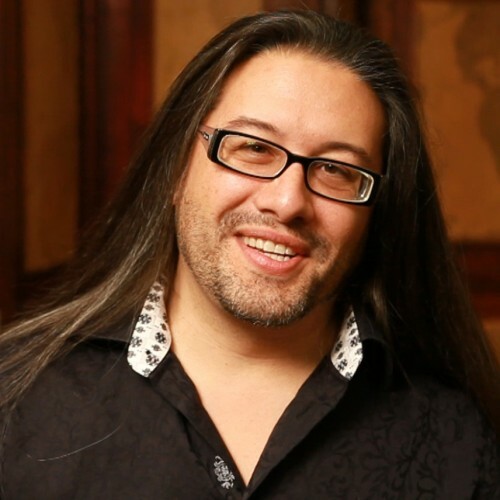 In this talk, John Romero discusses id software’s early days, these programming principles and the events and games that led to their creation.